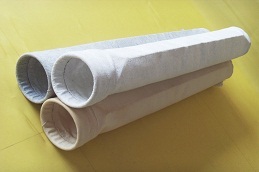 Dust collectors are sized based on a number of variables including the specific particulate the collector is expected to remove from an airstream, as well as total air volume. The filtration velocity, or air-to-media ratio (AMR), is the ratio of the volume of air being filtered compared to the total filtration area available in the collector. In general, the smaller the particulate being filtered, the lower the recommended filtration velocity. 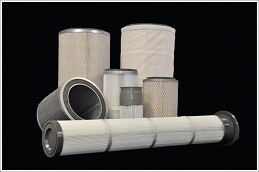 This is true in part because smaller particulate presents specific challenges to filtration.